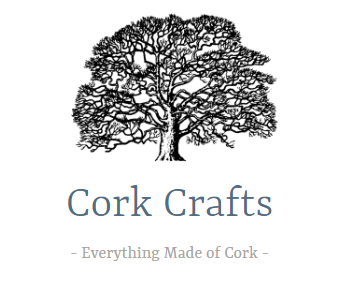 At Cork Crafts, we specialize in creating everything we can make of cork bark. Our products are Made in Portugal using ancient processes to create natural, hard-wearing, washable, waterproof products with similar properties to leather or some plastics but none of the ethical or environmental issues. Our products are Sustainable, Vegan and Ethically Made in Portugal.